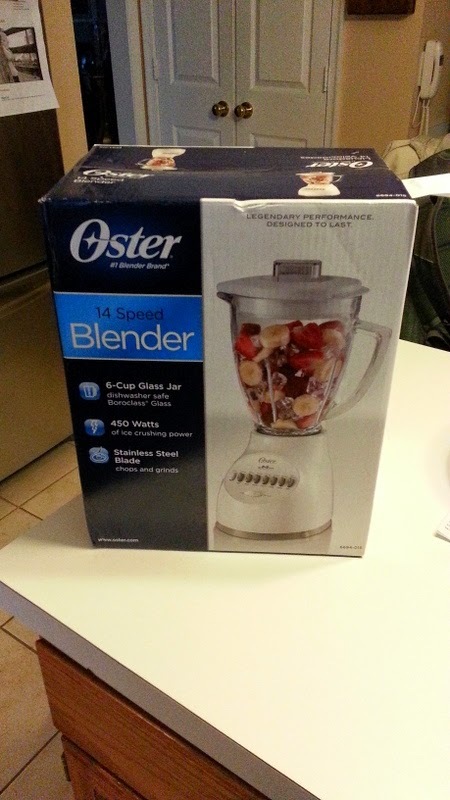 Last year my wife and I started making smoothies a bit more often. And I considered getting one of those Magic Bullet systems but they're rather expensive, even for the base model. 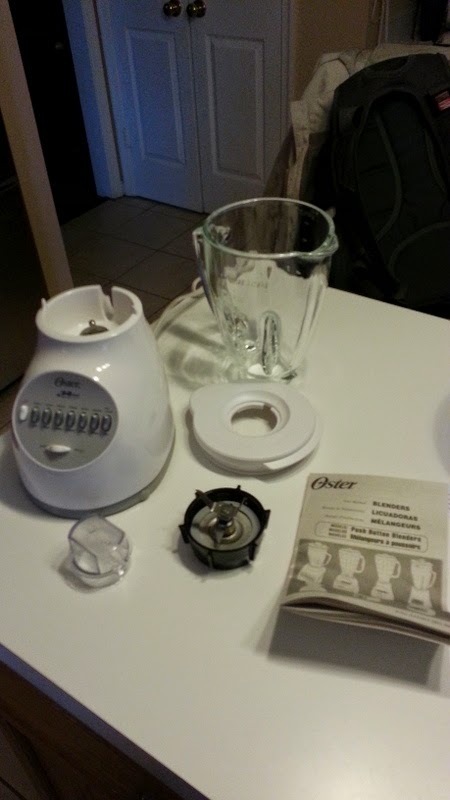 We've actually had one, and the blades started to wear, and the 250W motor just wasn't always up to the task of grinding through lots of frozen fruits. I had read online somewhere that you could use a blender base and rig up something, so I did some research. Here's the results. 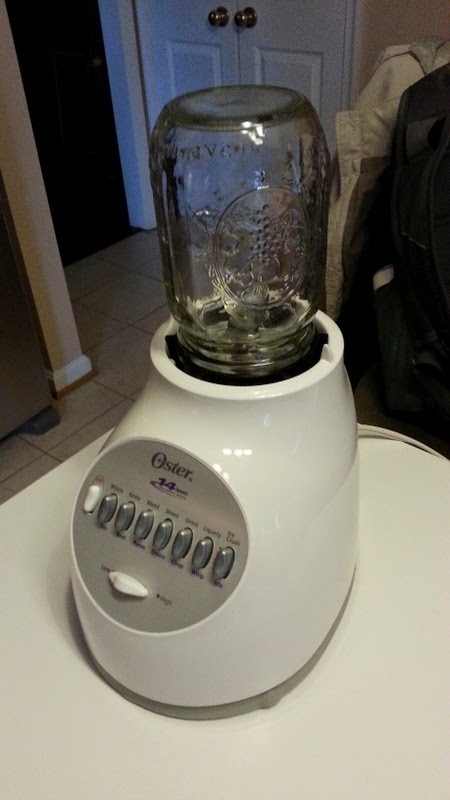 Lets try the blender cap on a Ball Mason Jar. Before we go any further, please note that we are not following the recommended usage of this device. 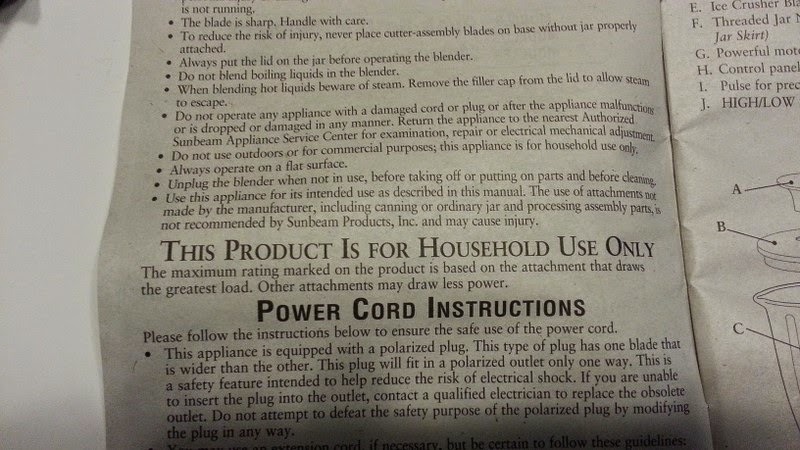 "Use of this appliance for its intended use as described in this manual. The use of attachments not made by the manufacturer, including canning or orginary jar and processing assembly parts, is not recommended by Sunbeam Products, INC. and may cause injury." If you chose to proceed you do so at your own risk. I have no had any problems after a year of use, but some people have. 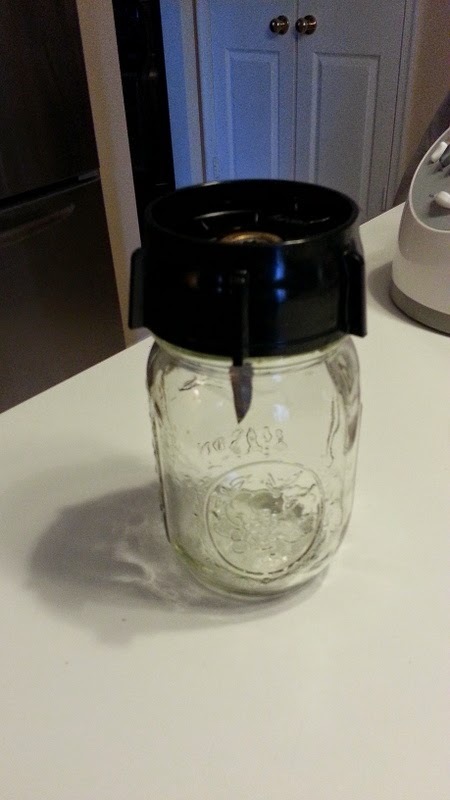 I think most from usuing old, weak, cracked jars, or those not meant for canning foods. 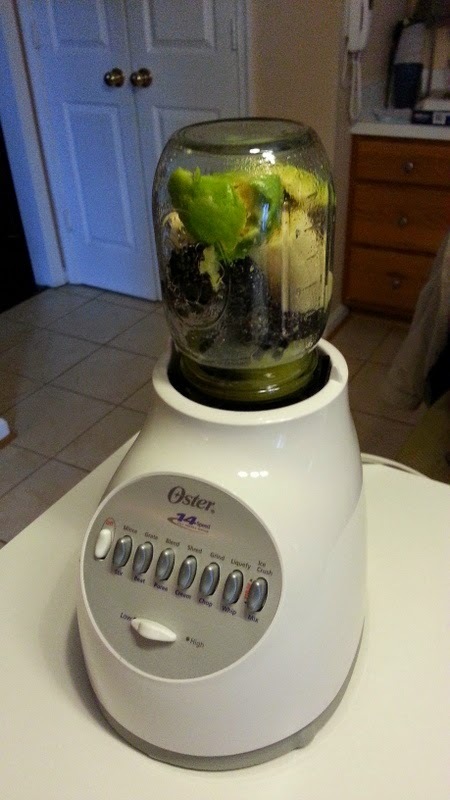 Further I only do cold foods to avoid any pressure build up. 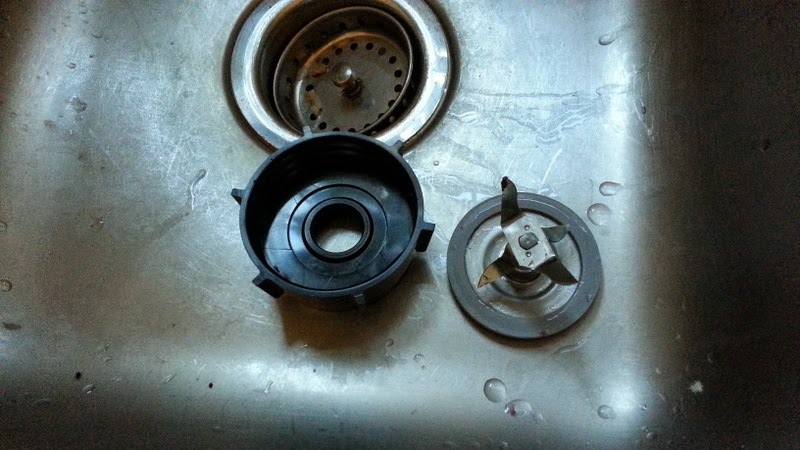 Oh and those Mason jars can go in the dish washer when you're done. The best news here is that mason jars are sold by the dozen. 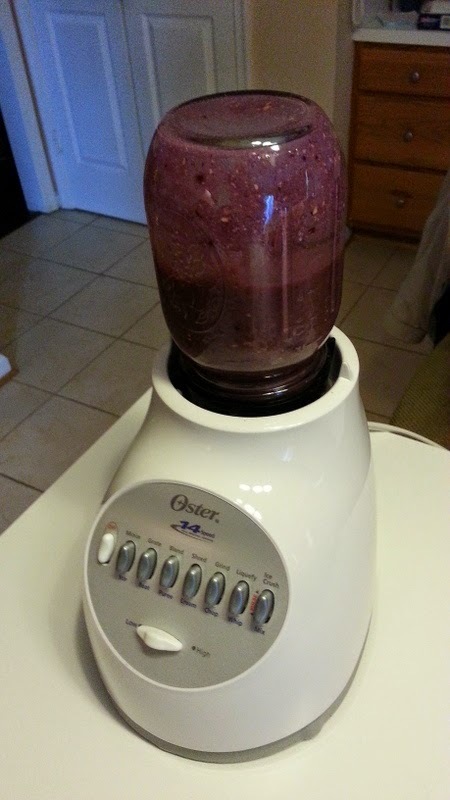 A pint is perfect for a breakfast smoothie, and you can pre-load them in the freezer for the week. 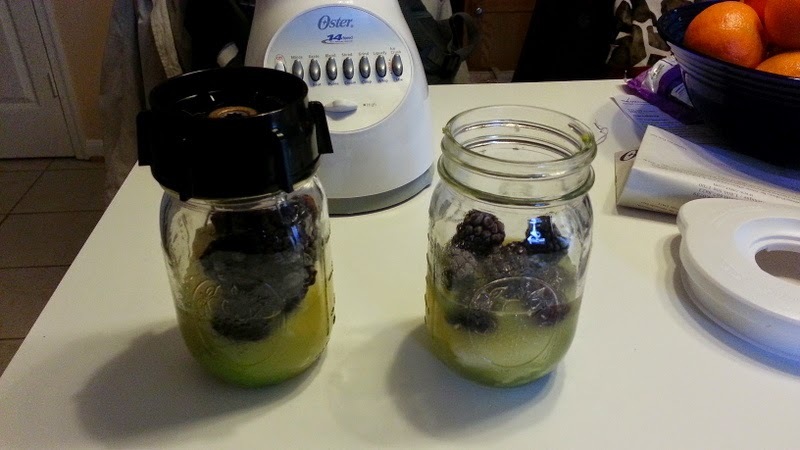 In the morning just come downstairs, take out a mason jar with frozen fruits and veggies, add some water, screw on the blade and you're off to the races.